From cozy cottages to contemporary family homes, here are this year’s most popular projects that will turn anyone into a prefab fanatic. 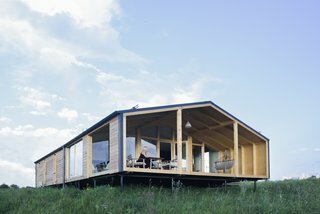 When it comes to modern prefab homes, the options are near infinite. 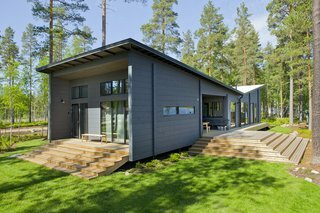 As the examples below show, prefabricated and modular homes range widely in material, size, and style. Yet, exceptional design is never compromised. 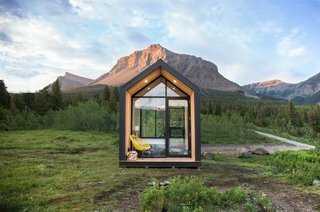 Scroll ahead to take a peek at the top 10 prefab projects that resonated most with our readers this past year. From a tiny, Icelandic-inspired abode that aims to combat housing shortages to an affordable dwelling that can be assembled in less than five hours, you'll quickly realize how prefabs are redefining the future of construction, building, and design. Dubldom presently offers five different models that range from 280-square-foot studios to 1,400-square-foot, three-bedroom dwellings that work well for families. Intrigued by the "smart, simple things" being done with modular housing, Will Arnett tapped architect Suchi Reddy and prefab company LivingHomes to design a house that merges the best of on-site and factory construction. 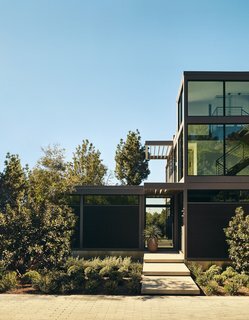 The "Arrested Development" and "LEGO Movie" actor’s new home, completed in 2017, faces down a verdant canyon in Beverly Hills. 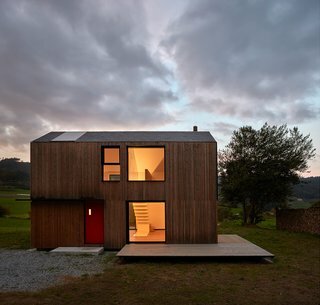 Built for $148,500, Casa Montaña was manufactured in a Madrid factory before being assembled in a mountainous, coastal region in Northwestern Spain. 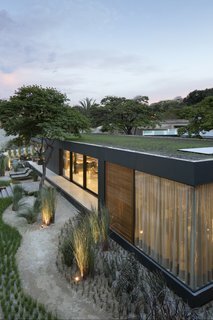 Made of 100-percent recyclable materials and equipped with smart home technology, this prefab known as SysHaus is a new model by a Brazilian construction and engineering start-up. 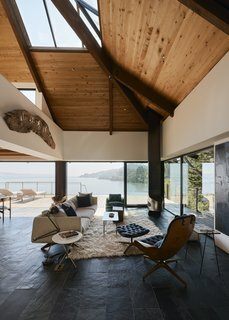 More Japanese minka than Sears Roebuck, this kit home in the Bay Area—complete with a meditation room—provided the right bones for a renovation. 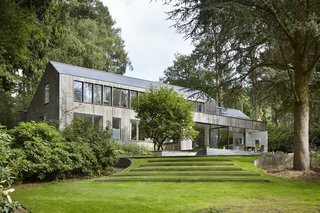 This stunning forest retreat in England uses prefabricated panels to minimize site impact, shorten construction time, and protect against weather. The Mono structure's single-engineered truss frame makes it capable of withstanding harsh weather—from heavy snow, to downpours, to heat. It also comes in three variations. 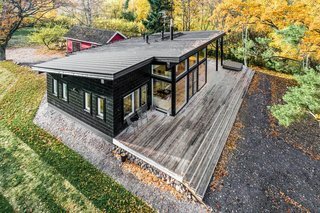 Winner of the 2011 Log House of the Year Award, the 1,206-square-meter Lokki, which was designed by as architect Kari Lappalainen and furnished by interior designer Hanni Koroma, has an inverted pitch roof that’s inspired by seagull wings. 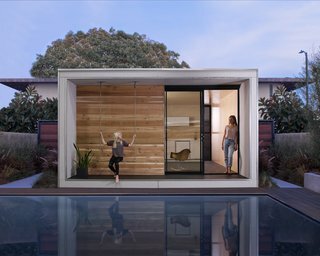 Design studio Minarc launches Plús Hús, a tiny prefab dwelling starting at $37,000 that offers an affordable, environmentally conscious housing solution in L.A. and beyond. The Kustavi has a monopitch roof, high windows and ceilings, two sheltered terraces, and a master bedroom with either a tall panoramic window, or a sliding door.